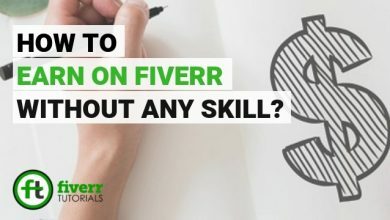 [EARN] What is the Easiest Fiverr Skills List to Start Freelancing? Home/Fiverr Secrets Tricks/What is the Easiest Fiverr Skills List to Start Freelancing? Finding an easy Fiverr skills list has been an uphill battle for the beginners for a while. But, thanks to Fiverr for giving a scope to a person having any kind of talent to offer. 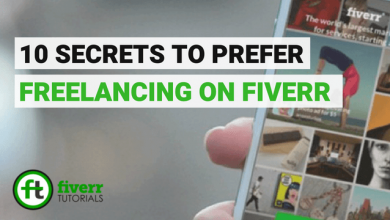 When Fiverr was launched, back in 2010, there was a tremendous change in the marketplace. 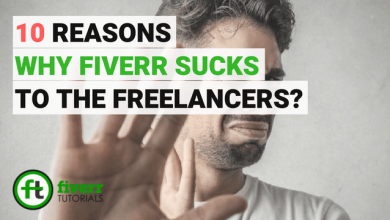 Now, you could see Fiverr is not the marketplace where you are only successful to work as a designer, developer, or a writer. It is the platform where you can sell anything from a website coding to the silly pranks. Anyhow, It is really tough for the beginners on Fiverr to find unique Gig ideas. More importantly, there are some youngsters who want to start freelancing but don’t know what to sell on Fiverr? Even, sometimes, they fail to locate the market value of the most common attribute they have. So, Was your image sketching ability winning hearts of your fellows? You might be a soulful singer, or, were a comedian at any level? 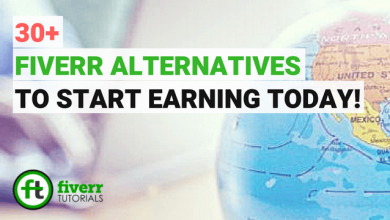 If the answer is yes, then an economical earning is waiting for you on Fiverr. It seems you earning very less with these rare and the easiest skills but it will help you capitalize after some time. 20 Easiest Fiverr Skills List Ideas for Beginners! If you are a professional with some core skills then you should carry on the great work! But, what about those who don’t have any skill and still want to earn on Fiverr? This article relates them. 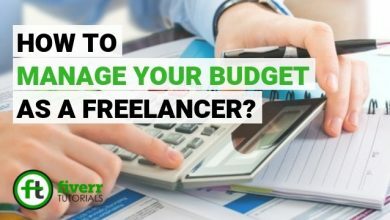 So, In this tutorial, we are going to discuss 20 unique and low-competitive Fiverr skills list ideas that will help the new freelancers to start earning without any recognized skill. 1) Get Paid for Watching Youtube Videos! Yes! you don’t need to spend time on Youtube without any profit. Now is the time to convert this time into dollars. Fiverr offers a great market value for social media, Youtube and product promotion. You can see a number of sellers earning a handsome earning via just social sharing, and increasing viewers and subscribers for a Youtube channel. 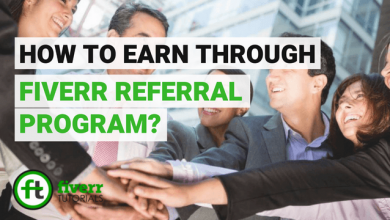 Similarly, you can also cash in through watching and commenting on Youtube videos as it is one of the easiest ways to earn on Fiverr. If you have a little bit knowledge of photoshop or other photo editing applications then you can earn average coins on Fiverr. Even if you don’t have any knowledge of photoshop or any other professional software, you don’t need to worry about. There are certain cool online websites (e.g. Canva.com) with amazing tools & features where you can do image editing and processing from basic to advance. Basic knowledge of computer with any photo editing application. Even playing games on your smartphone can earn you money on Fiverr. Fortnite coaching is another featuring prospect of easy Fiverr skills list in 2018. Fortnite is the online game available both on Android and desktop in the form of software version. Considered as a tough game, it’s lovers are hiring its experts to help them have a better experience with this adventurous game. Also, there is a tremendous rise in the buyer requests for this service. 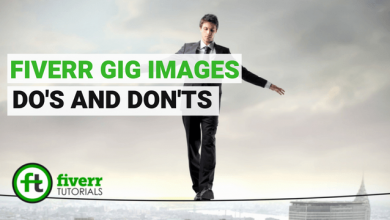 So, there is no need to overthink, just create your Gig and let the buyers run after you. Doesn’t matter what is your native language? people are looking for freelancers on Fiverr to translate their scripts, articles, plays and other documents into other languages. if you have knowledge of other knowledge like English, Urdu, Hindi, and Spanish etc. 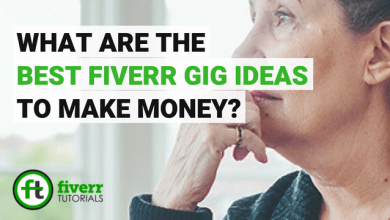 then it is one of the easiest Gig ideas on Fiverr. knowledge of given language, and MS Word. It’s time to utilize your academic knowledge to earn on Fiverr. 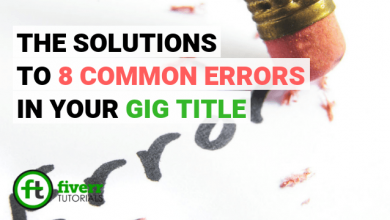 Text editing, proofreading, and the errors correction are also one of the trendings & easy Fiverr jobs. All you need to do is work on your grammar and English language or let Grammarly do all this for you! Grammer, critical thinking, and word processor like MS Word. Does commenting on social posts or blog posts require any skill? No, Social media or blog commenting doesn’t need any high scale of skills. Any common person can do it without any struggle, and even doing this for a long time. Nowadays, this activity is being used for the sake of comment backlinks on blogs. So, you just need to write some appreciative lines for the post author followed by the URL of your post. Basic knowledge of computer, blogs, and persuasion etc. When we talk about Fiverr skills list for such people who have expertise in their own niche then this idea comes on top. For example, if you have expertise in Mathematics, Physics, Chemistry, Literature, physical training or any other kind of topic, you are welcome. 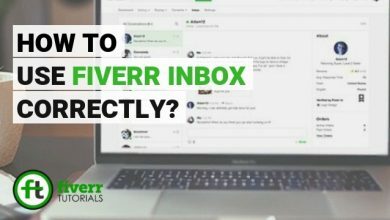 Fiverr is not just the marketplace for Developers or Designers it is a versatile industry where you can sell anything you have to offer. 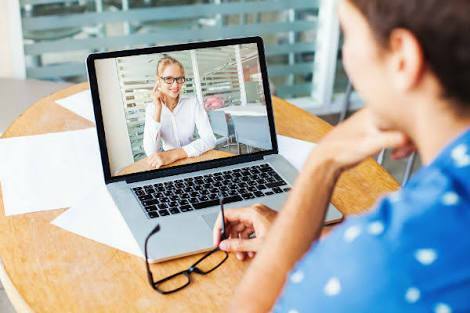 Expert level knowledge of niche on which you are going to tute with extraordinary communication skills. Promoting someone’s Android Apps is another interesting and ongoing Fiverr job with a lot of scope in the future as well. People look for the promoters on Fiverr to bring some helpful reviews on their newly born App to help grow their business. You don’t need to worry about this! ask your friends, relatives, fellow, and family members to accomplish this job. Spinning articles to reduce the chances of plagiarism is the Gig idea anyone can do to make money on Fiverr. You don’t need to put any effort as we have a bunch of online tools to do this. You can opt for spinbot.com or free-article-spinner.com. These are absolutely free tools to spin the articles. 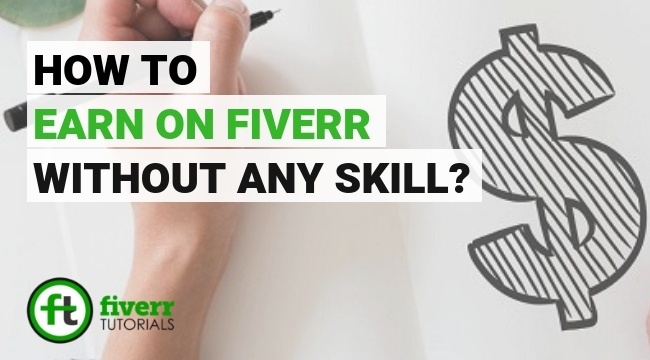 So, this is another easiest Fiverr skills list constituent to start freelancing on Fiverr without having any core expertise. Basic knowledge of web searching and computer. A lot of businesses, entrepreneurs, and brands look to build up their fans & followers base on Twitter. You can propagate the buyer’s tweet/ message to your followers. If you know the tactics to boost Twitter followers then instant money is waiting for you! Social media activist, and persuasive techniques. Whether they are Twitter followers or Facebook page like buyers are always ready to pay high on Fiverr. The interesting thing is that you don’t need to invest in this as your ever-growing Facebook friends will help you in this case as well. Just creating the brand or business pages on social media like Facebook, Pinterest, Twitter, and Linkedin etc. is a simple, easy and attractive Fiverr skills list element for those beginners who are looking to get a start in freelancing on Fiverr. It doesn’t cost much of your time to create the social media pages, however, it can pay you more out of that invested time. How much time does it take to create a Youtube channel? Probably, 5- 10 minutes! but, amazingly you can earn $10-15 for this. Yes, this work can ask a bit of SEO especially the keyword research for the channel niche. But, this is not a big deal in this era. Using certain keyword research tools like LSI graph, MOZ, or even Google keyword planner you can find some keywords having business values. Basic Computer knowledge with some SEO knowledge as a bonus. Put aside all the boring ways to earn on Fiverr! Here is the coolest Fiverr skills list idea where you can earn via creating a singing “Happy birthday” video for our clients. There are many buyers on Fiverr who search for the services to wish their parents, girlfriends, friends, and the near & dears a warm happy birthday. 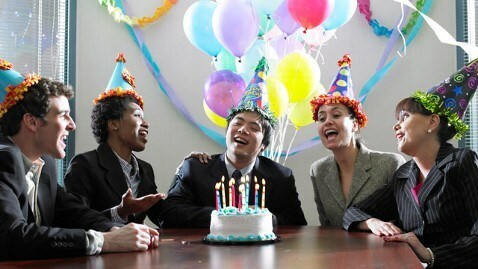 All it requires to select an enchanting atmosphere and sing Happy birthday with some of your fellows in a nice and lovely voice. Good presentation skills in front of a camera. Just like writing reviews for the Apps you can also write testimonials for certain online products to earn on Fiverr. Many online stores, freelancers, and the personal businessmen look for the sellers to dedicate a helpful and appreciative testimonial for them. This ideas also have industry scope as it helps them find new clients. This idea may please the young generation and especially the girls with creative skills. 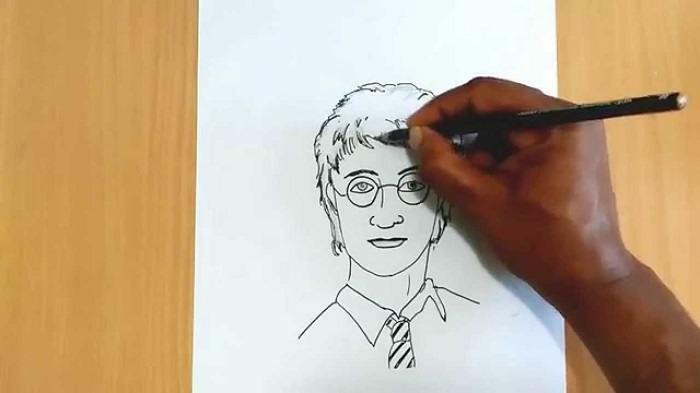 If you can draw attractive cartoon characters, comic sketches or convert a person’s image into sketch then it’s your opportunity. Outstanding creative skills at sketching. Data entry is considered one of the simplest Fiverr skills list for a long time. Converting text to pdf and vice versa require only a basic knowledge of MS Word. So, starting freelancing with data entry is not a bad idea especially when you don’t have any dedicated skill to sell. Basic computer knowledge and Word processing. Are you an adventure lover? Let’s convert this adventure to some dollars! 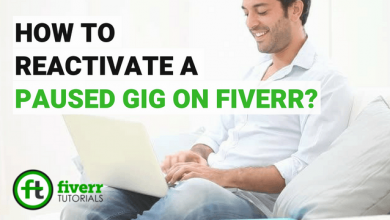 You can make stunt videos, pranks, comedy scenes, poetry and some other tweaks for your buyer to give yourself a better chance to become a successful freelancer on Fiverr. adventure, fun, and comedy interest. Human hoarding or human billboard might look strange. But, believe me, this has been a quite interesting source of earning on Fiverr in recent times. People from different parts of the World might ask you to print their brand logos on your body or face. Not only the logo, but they can also ask you to print, “I Love You”, “Happy Birthday” or anything. Also, it is not compulsory to print on the body, you may be asked to print it on the paper and represent that message in front of a camera. All it depends on requirements. Just like human billboarding, it’s called pet billboarding. Do you have any pet at your home? Before reading this your pet had huge expenses but now it will be the source of earning on Fiverr. But how? Someone can pay you for printing their logo or brand campaigns on the pet body. It is quite rare but the effect Fiverr skills list idea to start freelancing on Fiverr. So, that was a thorough look at the Fiverr skills list to start the career. If you are a housewife, or just passed out from the college life and want to have decent earning for at least your pocket money, then try out Fiverr. It doesn’t take too long too long to start selling on Fiverr. All you require to do is to create a Fiverr account, have some gigs with SEO optimization. 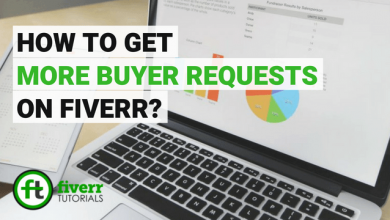 It is crucial to have a professional Fiverr profile to attract the buyer. The earning ideas are not only limited to this list, but you can also check out another brief list of Gig ideas to have better opportunities. I am a fresher and don’t know how to get started on Fiverr. I was really worried about on which topics or services should I work on Fiverr because I don’t have superior skills to make a good deal of earning. I have no financial support either. Just want to thank the author of this post to share such an incredible piece of knowledge which normally most don’t. Thanks again you so much for Secrets. Good to know that our content and efforts could help you in starting the career.